Joe passed away peacefully in his sleep at his home Friday, November 30, 2018 in Comox BC at the age of 86. Joe leaves behind his wife and best friend, Lois; daughters Brenda (Vaughan) and Sandi; son Michael; eight grandchildren Jennifer, Jason, Josh, Jeremy, Elisha, Steven, Jarred and Mathew; two great grandchildren Emma and Keira; and his brother Jim. He was predeceased by his daughter Shelley in 1982, parents Mayme and Archie as well as his brother Earl and his sisters Mae and Shirley. Joe was born a “coal miner’s son” in 1932 in Springhill, Nova Scotia. In 1948 to avoid working in the coal mines of Springhill, Joe joined the military which he proudly served until 1981. 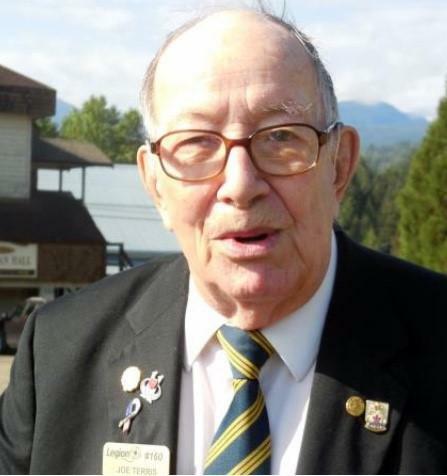 Joe was an active and dedicated member of the Royal Canadian Legion which he joined in 1966. He served on the Executive Board of the Comox Branch in many roles including 1st Vice President (1991-1992) and President (1993-1994). On November 24,1956 he married the love of his life, Lois Sheila McLeod and together they had four children, daughters Brenda, Shelley and Sandi were all born in Middleton, Nova Scotia and son Michael was born in Gimli, Manitoba. 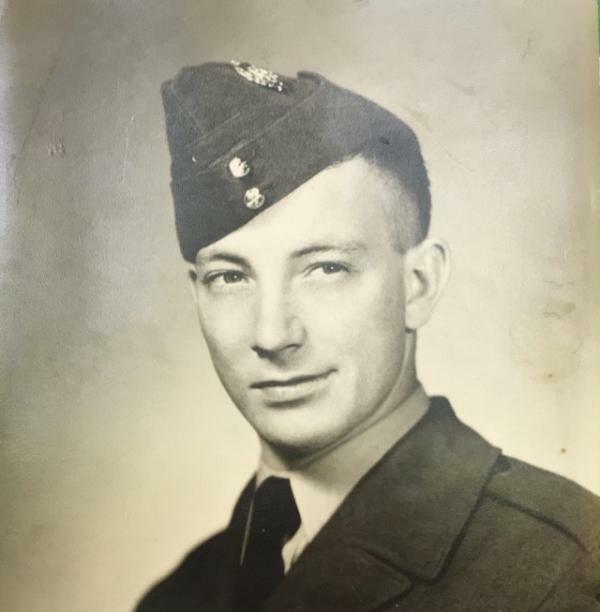 Eventually Joe’s military career brought the family out to the West Coast where they settled in Comox. Joe was an avid sportsman who absolutely loved fishing and camping. He also was passionate about baseball, hockey and darts of which he won many trophies and awards. He was known to all as a generous, witty, and dedicated man who always had a smile and a story. A Poppy Service will be held on Saturday, January 19, 2019 at 1:00 pm at the Comox branch of the Royal Canadian Legion (1825 Comox Ave). Please join us in remembering Joe by visiting our memorial at www.piercysmtwashingtonfuneral.com.